Now-a-days all women take care for their nails due to increased awareness. Every girl wants her nail to be perfect. She takes care of her nails like her child. She applies nail paints regularly. So this post is for all the women who take care of their nails. A powerful woman should be two things: determination and gorgeous nails for total confidence when it's time for a triumphant handshake !!! 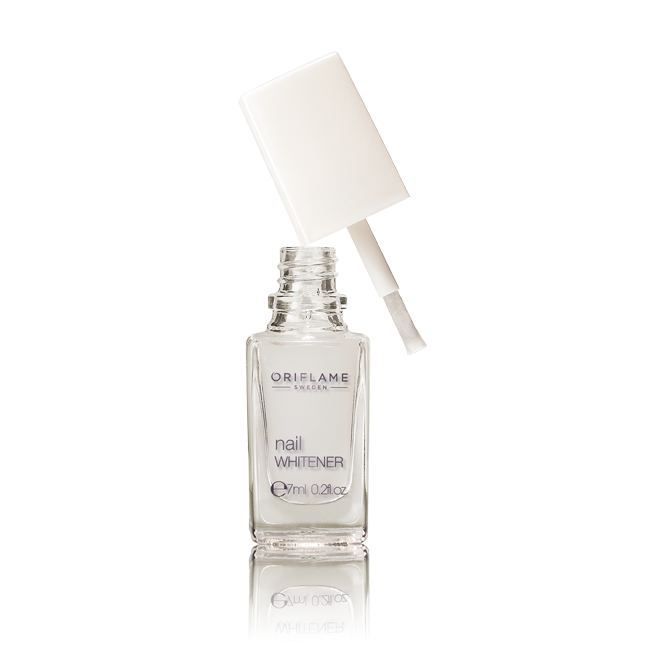 Remove your nail polish with Oriflame nail polish remover, leaving the skin around your nails to be smooth and soft. 4. Apply your nail polish and wait for 60 seconds. After this apply Oriflame Beauty Crystal Base & Top coat again. No matter how much work you may have, you and your nails can withhold anything when you take care of them! 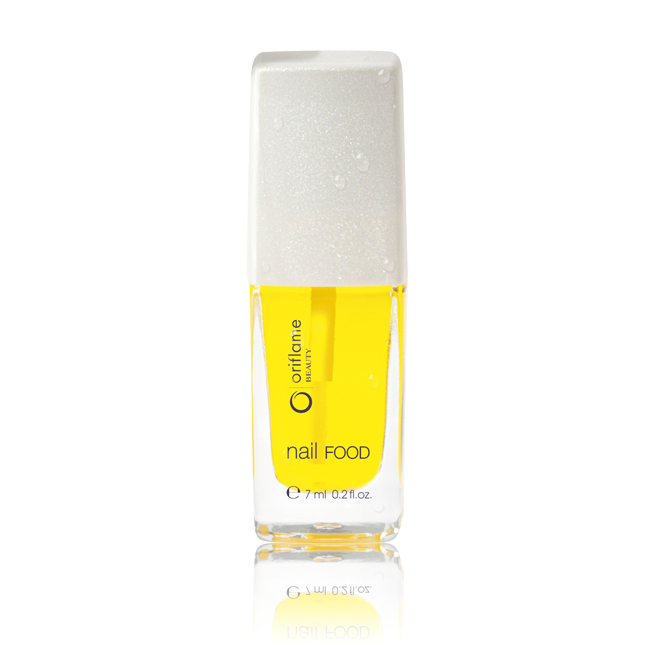 Have long lasting nails at the flick of a finger !!!! !